This holiday season, take your special someone out for a treat! We all know how busy the streets are during the holiday season and how busy we get in terms of Christmas shopping. No matter how much we avoid the rush and getting stuck in malls for hours, we still find ourselves doing the things we try to avoid because it’s somehow part of the whole holiday spirit. 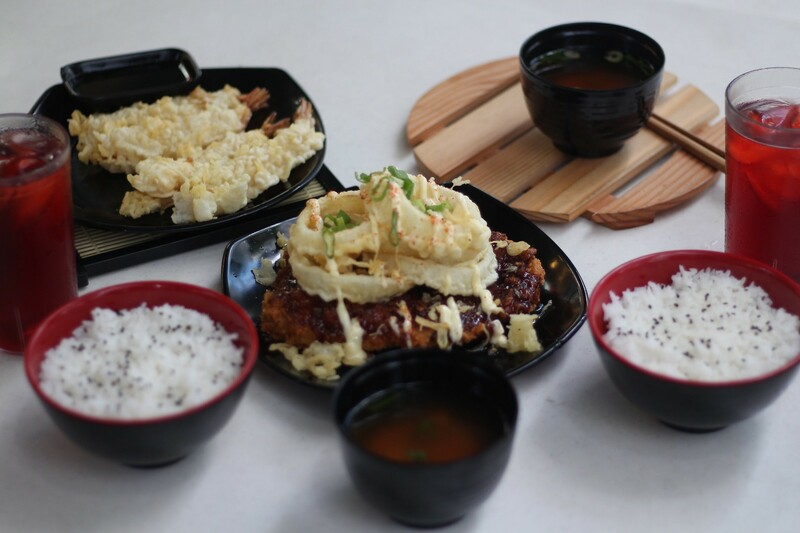 When Tokyo Tokyo launched their newest “for sharing meal” last week, I shared my Mt. Katsu meal with my bestie & neighbor Tracy Ayson. It’s been actually since we’ve seen each other since Tracy and I used to work in a digital agency together. Having a chat over a mountain of meal was the best way for us to catch up. This holiday season when you find yourself stranded in a mall with your friends, my best advise is to visit Tokyo Tokyo and try out their newest Mt. Katsu! 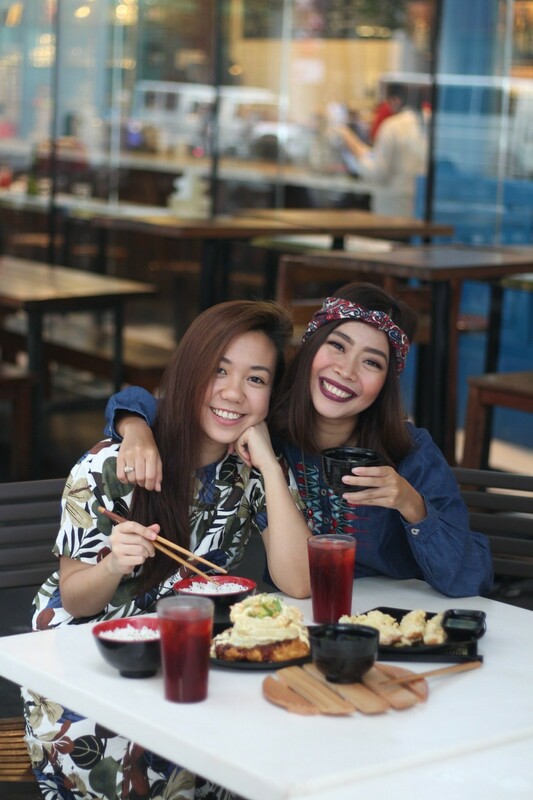 This newest meal is actually meant for two people and if the two of you don’t have a big appetite like me and my bestie, you can actually share it with a third person! For the huge meal, you get a heap of the Big Chicken Katsu topped with teriyaki sauce, onion rings and Japanese mayo, is the newest well-loved meal in Tokyo Tokyo’s menu. The Mt. 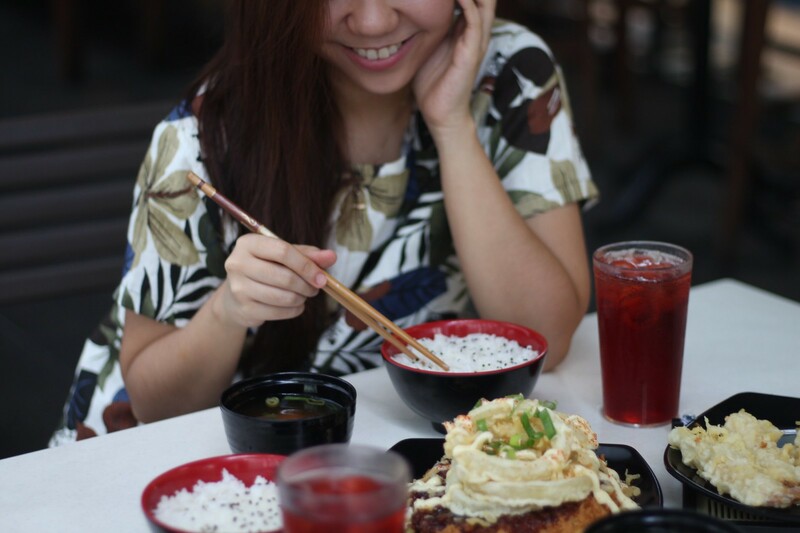 Katsu Sumo Meal comes with 4 pieces of prawn tempura, two bowls of unlimited steaming rice and two glasses of red iced tea for only P375. If you decide to go solo (which is not a bad idea at all), you can still enjoy their solo Mt. 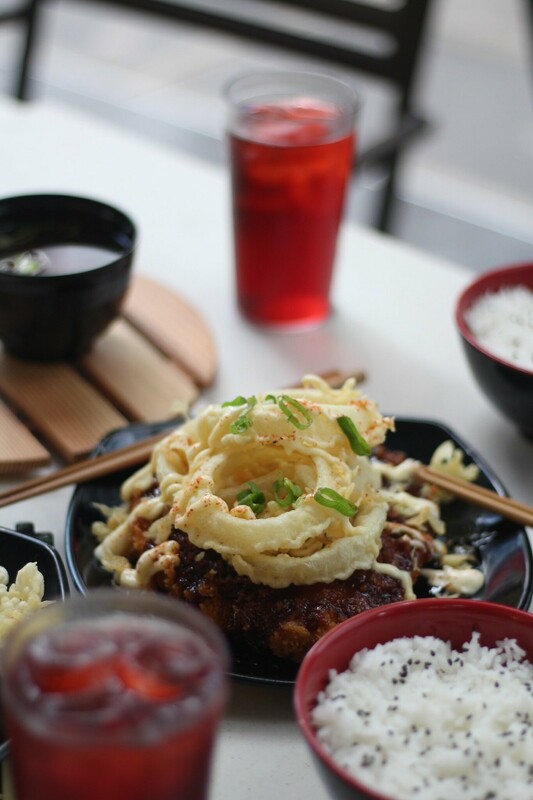 Katsu meal for only P189. 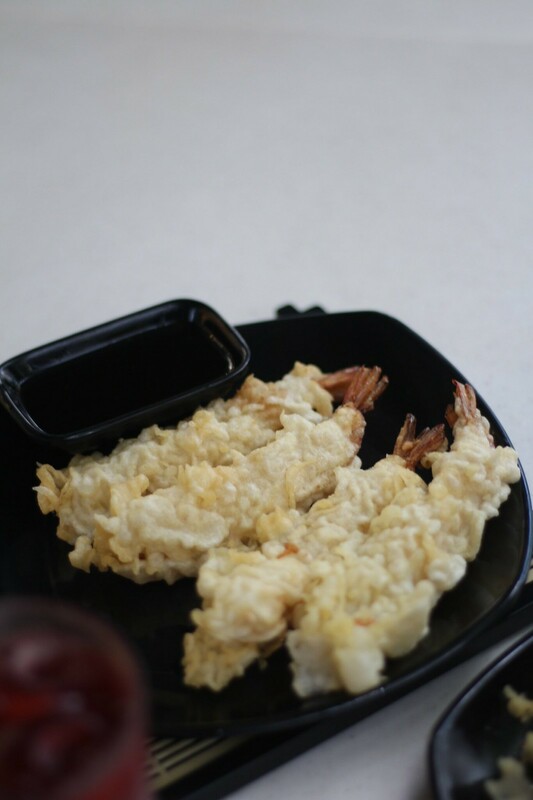 You may also opt to upgrade your meal to a complete Bento meal with drinks and sides for only P244. Isn’t it affordable? Go check out the nearest Tokyo Tokyo branch to you and let me know what you think about their Mt. Katsu meal! This entry was posted in Food, Food Blog and tagged Food, Food Blog, Mt. Katsu, Tokyo Tokyo, Tokyo Tokyo Philippines. Bookmark the permalink.